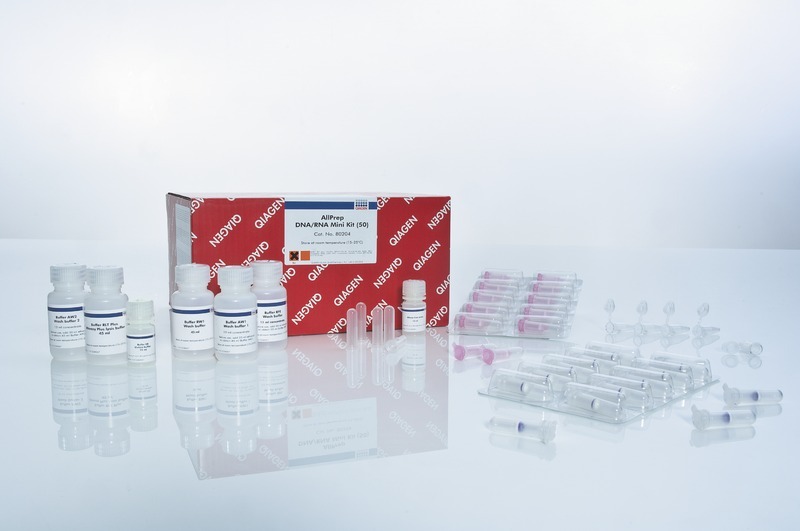 The AllPrep DNA/RNA Mini Kit allows the simultaneous purification of genomic DNA and total RNA from the same biological sample. DNA is purified using the novel AllPrep DNA spin column. RNA is purified from the AllPrep column flow-through using an RNeasy Mini spin column. 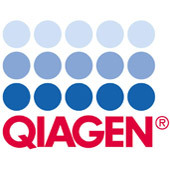 The kit can be automated on the QIAcube, and is compatible with up to 107 cells or 30 mg tissue.